They can do more than any other creditor in terms of collections. They can put liens on your property, including your homestead. They can garnish your bank account. They can sell your stuff. They can close your business and liquidate it. And if you try to call the IRS, you could be on hold for 1 to 2 hours and if you are lucky enough to speak to a representative, they may tell you that you need to speak to another department and transfer you only to be left on hold again and again. There are times when you may be lucky enough to get assigned a local IRS agent and that is when you can actually talk to someone and try to resolve the debt, but even then, that is rare. Because the IRS moves very slow, it can be extremely difficult to have them cease their collection efforts. Luckily, Bankruptcy is one of the few areas where you can get very quick results concerning the IRS. In some instances, you can discharge the IRS debt. In other cases, you can repay the IRS debt over a period of time with reduced penalties and interest. 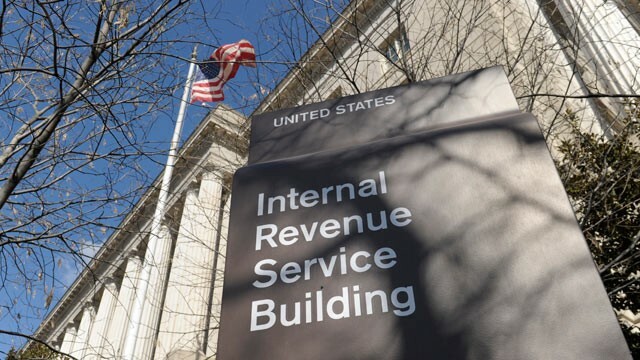 A bankruptcy also can prevent the IRS from all collections giving you time to breath and come up with a strategy to resolve your IRS obligations once and for all. More importantly, when you file bankruptcy, you get assigned a specific IRS agent who oversees your file while in bankruptcy. This allows you to work directly with them to get fast answers and resolve long standing issues.